CALLING ALL HANDY HOMEOWNERS OR INVESTORS! Are you looking for a home you can make your own or a great deal to invest in? 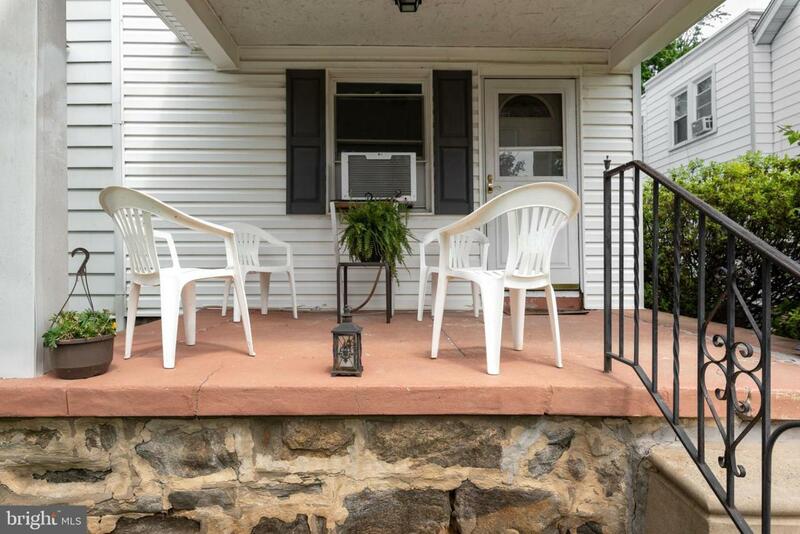 3427 Brunswick Avenue is a 3 BDRM twin that sits in the heart of the Garrettford section of Drexel Hill. 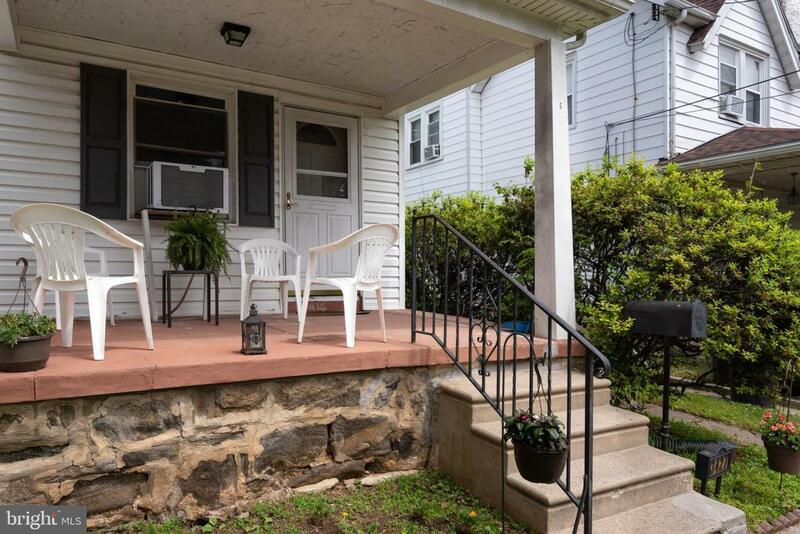 This property is conveniently located within walking distance to transportation, shopping, parks, and local schools. 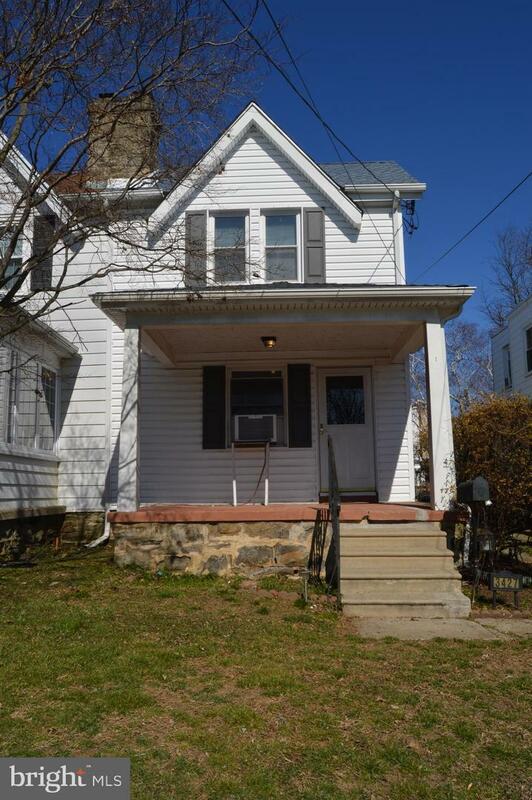 The exterior of the home has a covered front porch, shared driveway, and large rear yard with access to basement. First floor boasts a spacious living room, dining room, and eat in kitchen with pantry area in rear. Basement is full and semi finished. 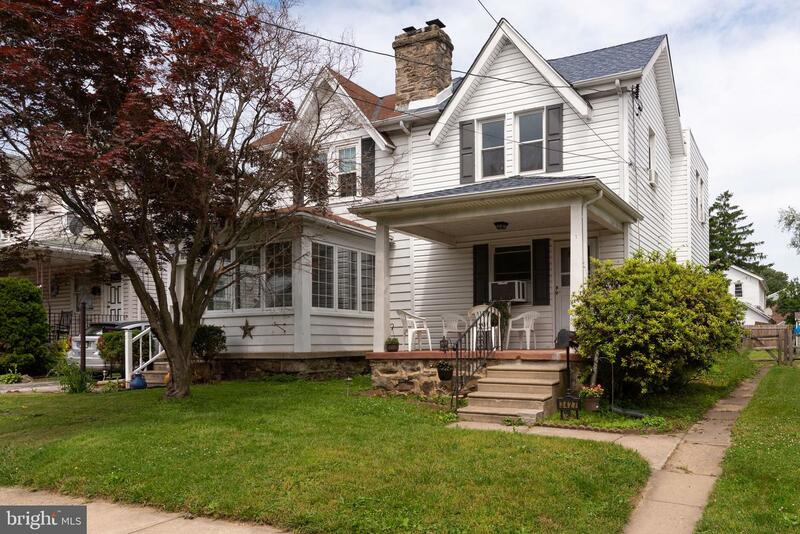 Second floor boasts 3 bedrooms with ample closet space and updated hall bath. Roof and heater were replaced in 2010, hot water heater is new, some plumbing has been done, bathroom renovated, and newer windows and siding all have been done during current owner's possession making most of the remaining work cosmetic. Check the comps and make an OFFER! SELLER IS MOTIVATED!